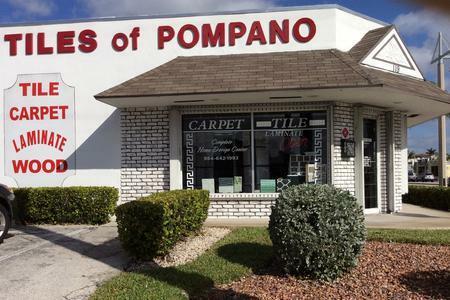 We have set the standard in Florida for Ceramic Tiles, Porcelain Tiles, and Natural Stone. 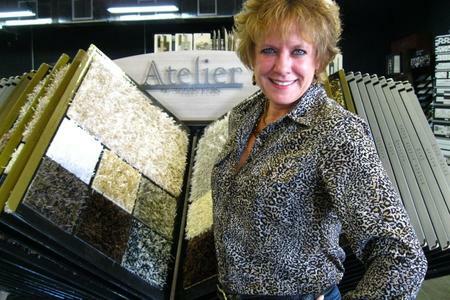 We also carry a huge line of laminates, engineered hardwoods, carpet, mosaics’ and much more.Come visit our beautiful showroom and let our friendly staff and design consultants assist you in choosing the floors you have been dreaming of. I take pride in helping you achieve the look and feel you want at a price that makes you happy.